English is the main language in the United States. It is the language you must know in order to succeed in this country. All traffic signs are in English. Most schools, businesses, local governments and agencies, newspapers and magazines use English. If you do not learn English, you will always live on the edges of our society, limited to dealing with others who speak your language. This site uses the Official Language of the United States, American English, and its rules of spelling and grammar. This site will teach you English grammar rules, vocabulary, basic sentence structure and English spelling if you begin with enough knowledge of English to understand the directions and examples. Many of the lessons include exercises for you to practice the concepts being taught, as well as exams to test your understanding of the concepts. You will learn to talk about or describe yourself. You will learn how to ask for things you want or need. You will learn how to build sentences and how to make questions. You will learn how to spell many useful English words. You will learn how to write correct English. Follow the links below to get to the lessons you need. Follow the directions on each page. Practice reading English. Check out the following stories at www.mikiemetric.net . 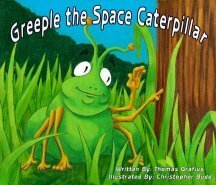 25 pages, full-color illustrations. Story can be reviewed at www.mikiemetric.net . 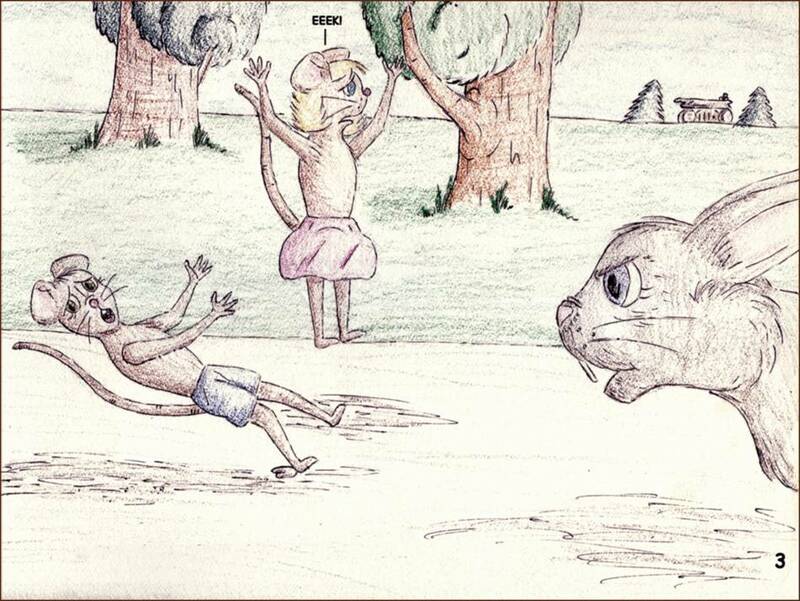 Harold Hare began playing practical jokes on his friends in Petunia Park. They soon decided they had to do something about it. 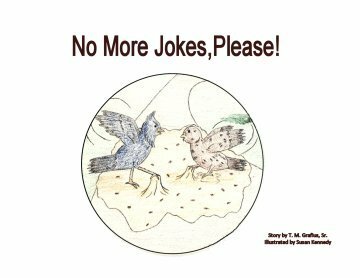 Find out what the other animals did to keep Harold from playing more jokes. 22 illustrated pages. Story can be reviewed at www.mikiemetric.net . Before she learned to tell the time." And so begins the book about Lizzie Sue and how she learned to make rhymes while going for rides in the car with her father. 18 illustrated pages. Story can be reviewed at www.mikiemetric.net . Live with an English teacher and enjoy English lessons, meals and a daily trip. Learn Math, all levels, all types. Lessons, worksheets, homework, quizzes: Annual fee. Fun with English! Some silly and ridiculous facts about the English language. For a wide variety of lessons and exercises covering all aspects of English, check out the following site. You can answer questions on the computer, then check your answers. Learn English free online. Home Educators Resource Directory This is a fabulous, user friendly site filled with worldwide comprehensive resources for the home educator. How to Learn English, a book. 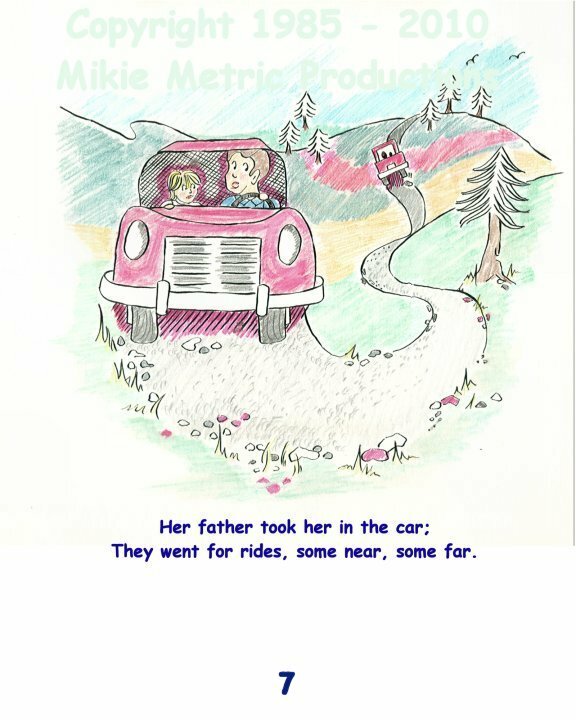 Check out the Original Illustrated Children's Stories at www.mikiemetric.net . Links to good English Education sites. We checked them out first. Links to Educational Service sites - translations, grad schools, etc.